What we say: This 12″ Classics Custom Trash Splash has a very short, and cutting sound. 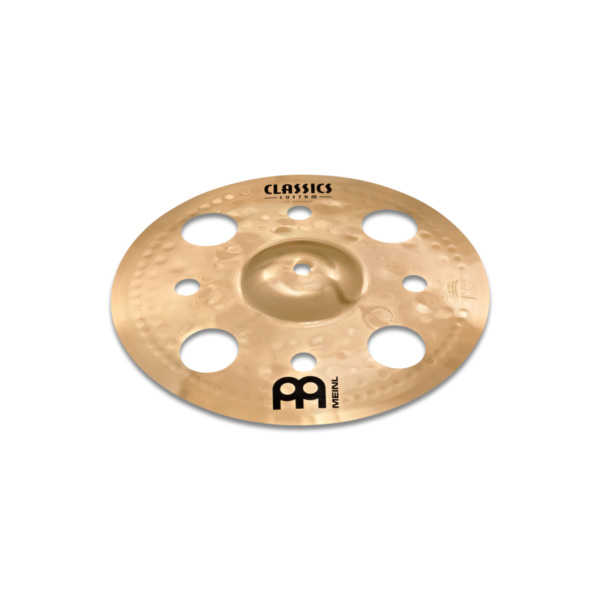 This cymbal is ideal for short, brutal accents and brilliant for stacking and making new sounds. This a very modern sounding cymbal and great for exploring alternative sound options. The 12″ Classics Custom Trash Splash has an instant attack with an extremely short sustain. Icy, high-pitched sound with lots of cutting power. Perfect for short, biting accents.